It’s no secret that crossovers are now the most popular vehicles on American roads. 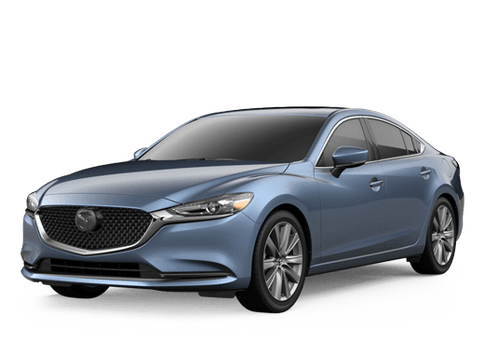 It’s hard not to love these vehicles with their upright seating, spacious interiors, and efficient engines. 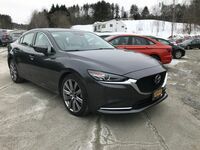 The Mazda brand is well-known for its high-quality crossovers – with the 2019 Mazda CX-5 and 2019 Mazda CX-9 being extremely popular with drivers. 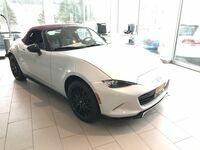 Here at Walker Mazda, many of our customers struggle with deciding between these two models. While we love both vehicles equally, we want you to drive away happy in the right one for your lifestyle. 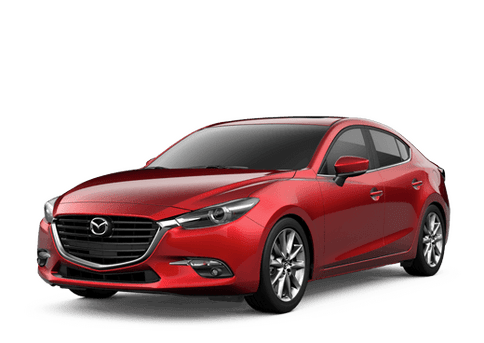 To help you decide if the 2019 Mazda CX-5 or the 2019 Mazda CX-9 is the right vehicle for you, we have created a special comparison. 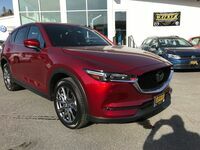 Should I Buy the 2019 Mazda CX-5 or the 2019 Mazda CX-9? You really can’t go wrong with either model – it all depends on your lifestyle. 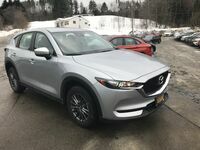 If you are single, a child-free couple, or a family of three or four, the 5-seat 2019 Mazda CX-5 might be the ideal choice. With the 2019 Mazda CX-5, you get plenty of space for everyday living (like bringing home the groceries) and the occasional road trip. 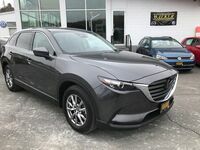 If you have a larger family, the 2019 Mazda CX-9 is the better choice thanks to its seven seats. 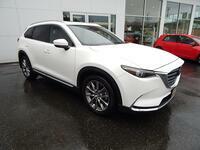 Even if you have two kids, the 2019 Mazda CX-9 might be a great choice if they are involved in after-school activities or have a lot of friends. Those extra seats can come in handy for transporting extra Girl Scouts or picking everyone up from school for your daughter’s Friday night sleepover. 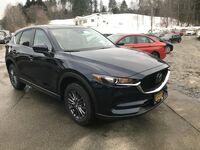 To truly decide if the 2019 Mazda CX-5 or the 2019 Mazda CX-9 is right for you, we invite you to visit our dealership and test drive both models. We are located at 2287 Berlin State Highway in Barre.